Would you like to be able to make quick edits to your website content? 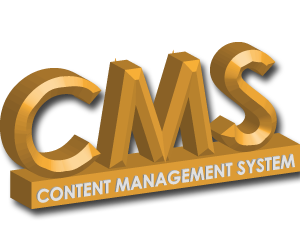 We create custom "Content Management" systems designed to allow you to do just that. We can take an existing HTML site and create a program that will allow you edit the content. Website design is acombination of several skills, techniques and areas of knowledge combined to build a website. Graphic design is the art of communicating and stylizing, through the use of type and image. E-commerce design requires the combination of website and graphic design plus many additional elements such as php programing and sql interface. How important is it to keep your website up to date? From a business point of view, it’s essential. There’s nothing worse than an outdated website, with old and irrelevant information. Website promotion is the continuing process to promote and bring more visitors to your website. A web content management system is a software system that provides website authoring and administration tools designed to allow users with little knowledge of web programming languages or markup languages to create and manage website content with relative ease.